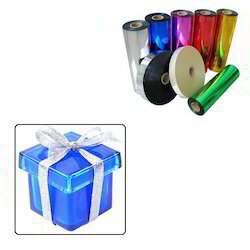 Widely used for the purpose of decoration or gift wrapping, these Lacquered Plastic Films for Packaging offered by us in the market are highly praised. Being one of the market leaders in manufacturing and exporting these quality products, we use only high grade raw materials. Further, these offered films are quite reasonably priced and have a long life. 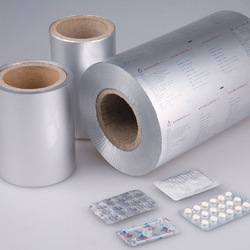 Widely used for the purpose of decoration or gift wrapping, these Packaging Laminated Material Lacquering offered by us in the market are highly praised. Being one of the market leaders in manufacturing and exporting these quality products, we use only high grade raw materials. Further, these offered films are quite reasonably priced and have a long life. Widely used for the purpose of decoration or gift wrapping, these Lacquered Packaging Material offered by us in the market are highly praised. Being one of the market leaders in manufacturing and exporting these quality products, we use only high grade raw materials. Further, these offered films are quite reasonably priced and have a long life. 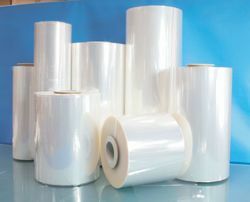 Widely used for the purpose of decoration or gift wrapping, these Lacquered Plastic Packaging Film Roll offered by us in the market are highly praised. Being one of the market leaders in manufacturing and exporting these quality products, we use only high grade raw materials. Further, these offered films are quite reasonably priced and have a long life. 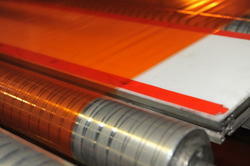 Looking for Lacquered Plastic Films for Packaging ?